Hello lovely people of VA, NC, SC, GA and FL, get ready to see War On Women live along with The HIRS Collective. Tickets are on sale now except for Charleston. Tickets only available at the door. See you soon! We're over the moon to report that War On Women have been selected to open for Jawbreaker in beautiful Asbury Park at the legendary, Stone Pony Summerstage. Special guests Lucero join too. Tim Barry.War On Women.Sing Out Loud! We're excited that War On Women and Tim Barry will be playing this amazing festival in St Augustine. Against Me!, The HIRS Collective and more have been announced, and it is FREE! 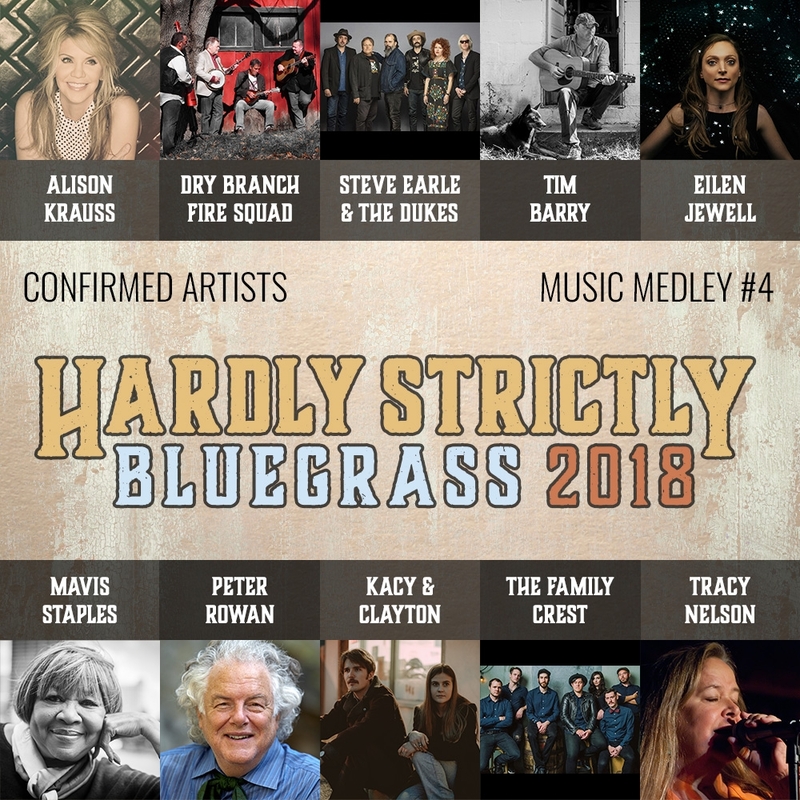 To the lucky ticket holders in San Francisco: surprise special guest openers for The Hold Steady "Constructive Summer" are now revealed: The Donkeys, Culture Abuse and long time troubadour, Kevin Seconds. 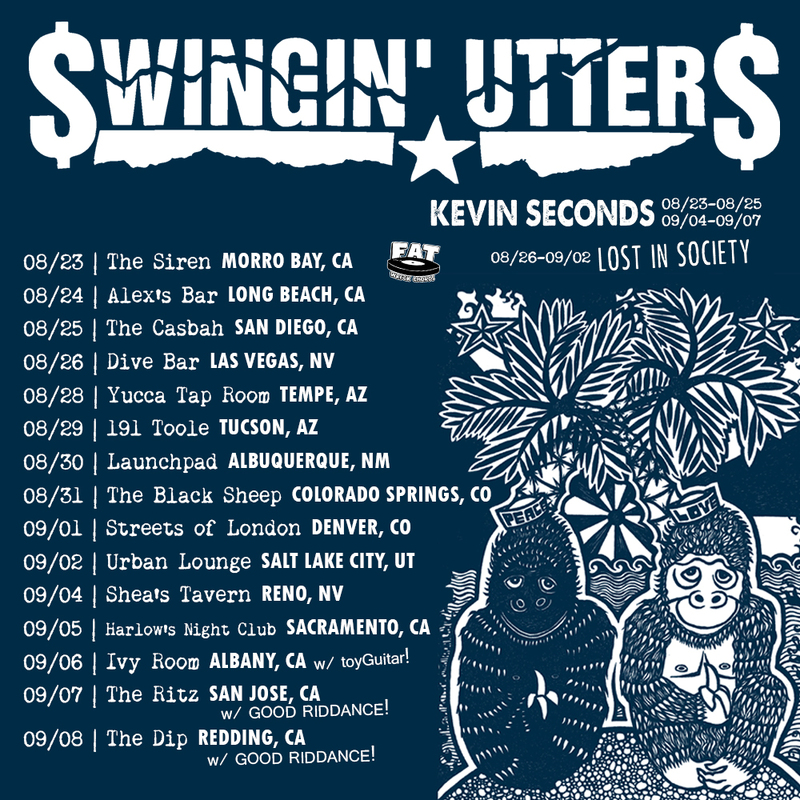 Kevin Seconds will be opening at the Rickshaw Stop show on August 4. We're stoked to announce that Subhumans (UK) and Baltimore's War On Women will be on tour together in September. 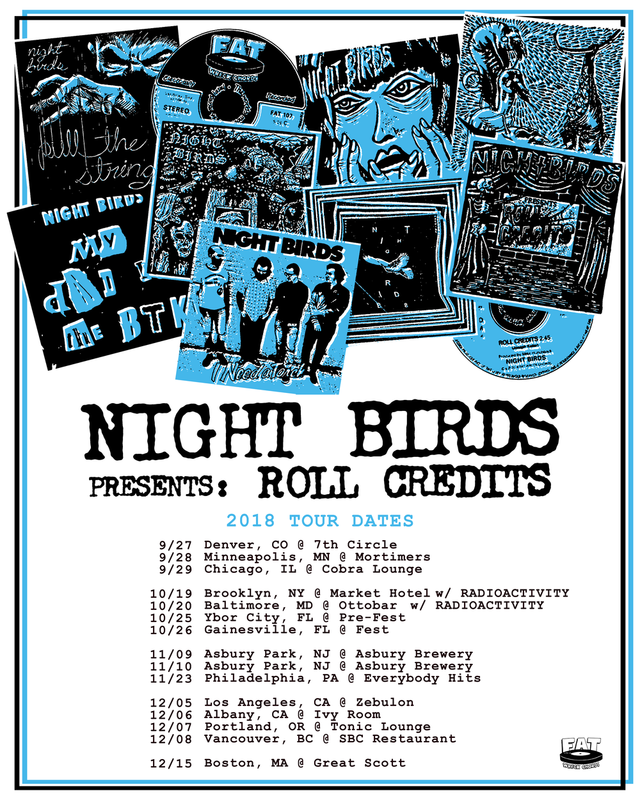 Catch this awesome union live at a city near you. See you at the show. We're excited to announce Good Riddance will be performing in Sainte Therese, Quebec along with other greats: No Fun At All, Bigwig, Ten Foot Pole, Belvedere, Goldfinger and many more. Go support a good cause! We're excited to announce Dillinger Four will be performing at Riot Fest at Douglas Park in Chicago, IL. Stay tuned for all the details. 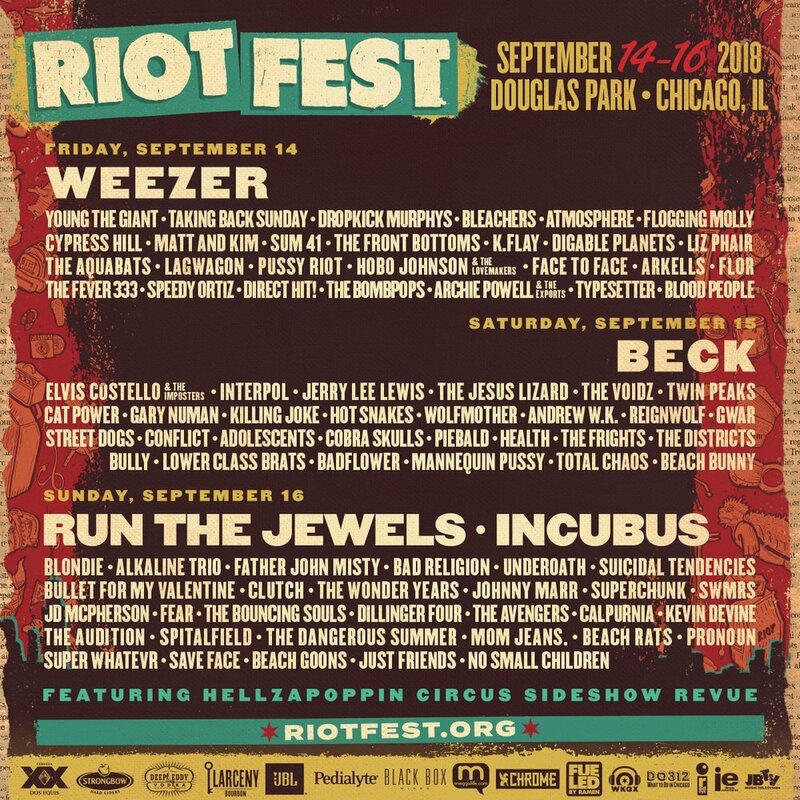 For more information, visit Riot Fest website here.